The first time that you connect your BlackBerry smartphone to your computer and use the BlackBerry Desktop Software, the BlackBerry Desktop Software prompts you to set up your smartphone. You can change these settings at any time by clicking Device > Device options. 1. 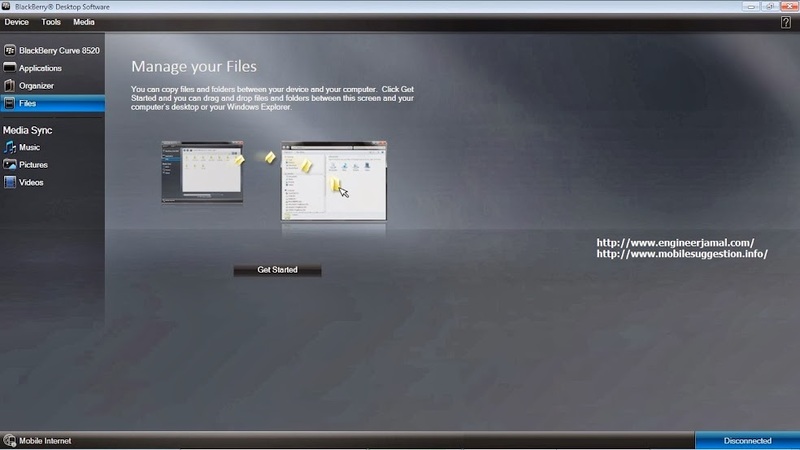 On your computer, open the BlackBerry Desktop Software. 2. Connect your smartphone to your computer. If prompted, click Yes to make this smartphone the active smartphone. To start using this smartphone, click gets started with this device. To switch from an existing smartphone, click Copy data and settings from another device. Follow the instructions on the screen to move your data to your new smartphone. To use your corporate email account and email address, click Add my enterprise email account. Follow the instructions on the screen to associate your smartphone with your corporate email account that is on your computer. To use a different email account, click doesn’t add the account. 4. Type a name for your smartphone. 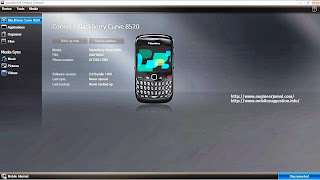 This name is displayed in the BlackBerry Desktop Software on the home screen and in the Device menu. To back up your smartphone data and settings, select the Back up my device checkbox. In the drop-down list, select how often you want to back up your smartphone data and settings. To synchronize your calendar entries, contacts, memos, and tasks, select the Organizer data checkbox. 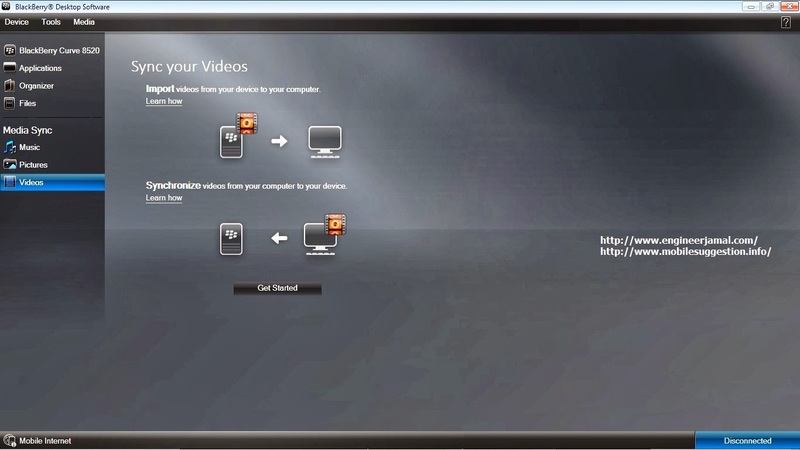 To synchronize your songs, pictures, and videos, select the Media files checkbox. To keep your smartphone time synchronized with your computer, select the computer's date and time with my device checkbox. 6. If you want to synchronize your music, in the Media settings section, select the music source for your music library. 7. If your smartphone includes built-in media storage and you want to save your media files to this storage location instead of a media card, in the Store media on drop-down list, click Device. After your smartphone is added, keep it connected to your computer so that the BlackBerry Desktop Software can check for updated software that might be available.